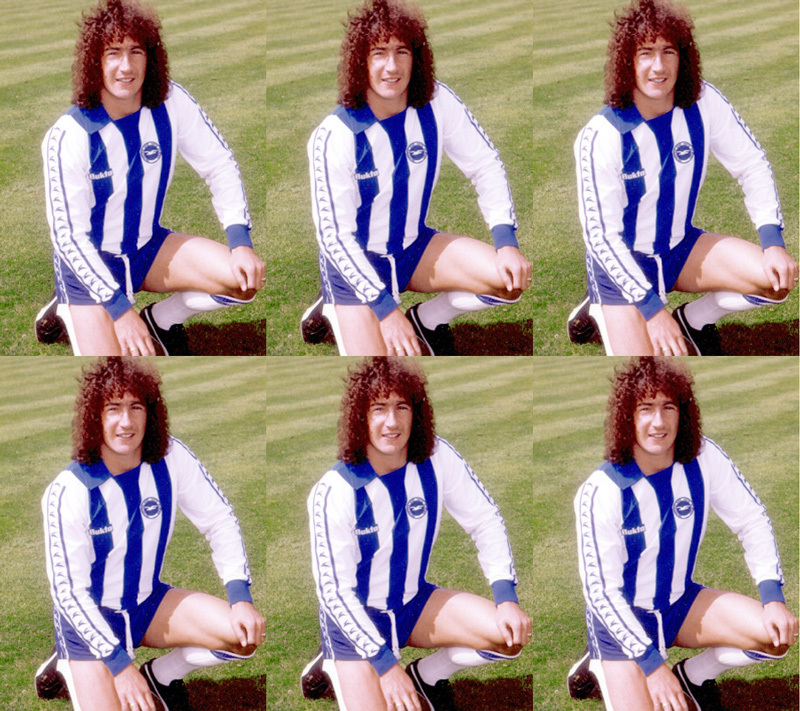 Twelve months ago, I began The Goldstone Wrap blog to share with you lots of articles and photos I have gathered of Brighton & Hove Albion down the years. My ambitious goal was to post one article a day and see how much interest there was in a retro blog about the club’s history up to 1997. I have been delighted that this blog has reached post number 366 today. 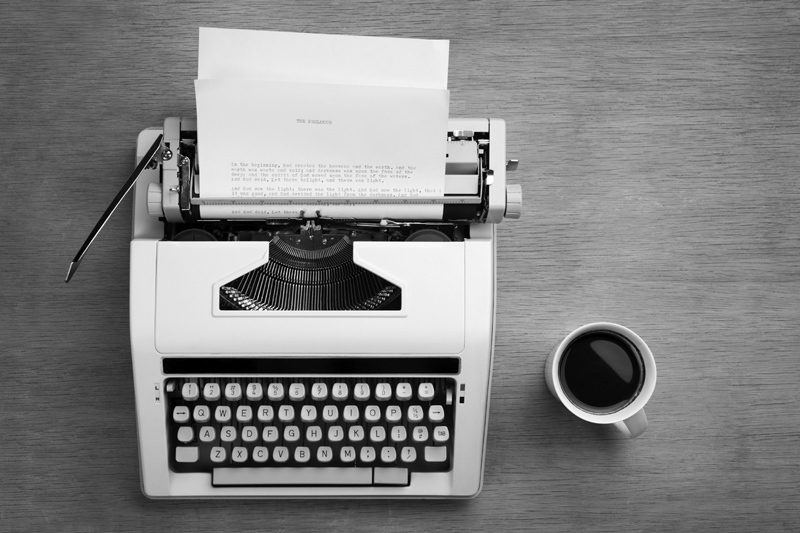 Over that time, the number of readers has increased significantly. There have also been lots of positive feedback, particularly on Twitter and North Stand Chat. I’ve also met some remarkably generous people who have leant me bits and pieces to share with you, not to mention extensive video and photo collections. Over the next few weeks, you can expect posts on Mike Bamber the jazz musician, Peter O’Sullivan’s views on a children’s book about him, a spectacular Terry Connor own goal, plus lots of Albion memorabilia. As far as being daily, I am also planning to bring this blog to an end in June, when it reaches 500 posts. The archives will live on, and I will still post to it, but it won’t be once a day any more. It just seems like a good place for me to stop. 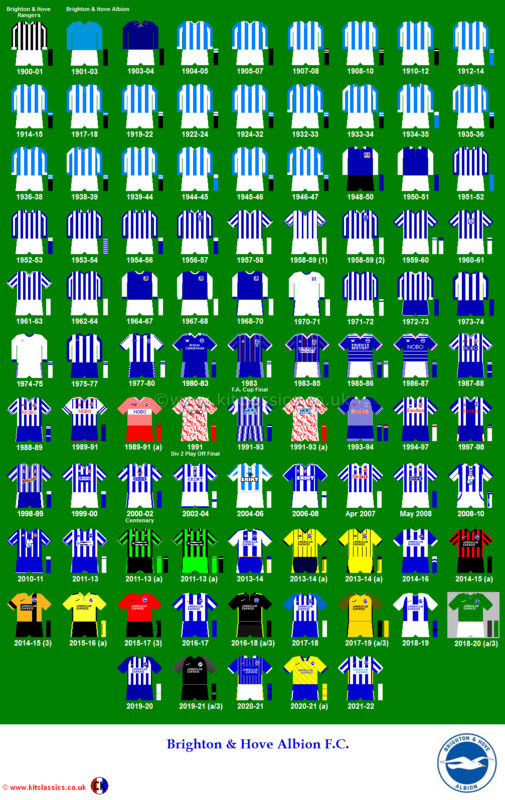 My love for all things Albion retro remains undiminished, and I will continue to be open to sharing it with you, I promise! Today, I am very pleased to let you know of a big website update that I’m putting online. 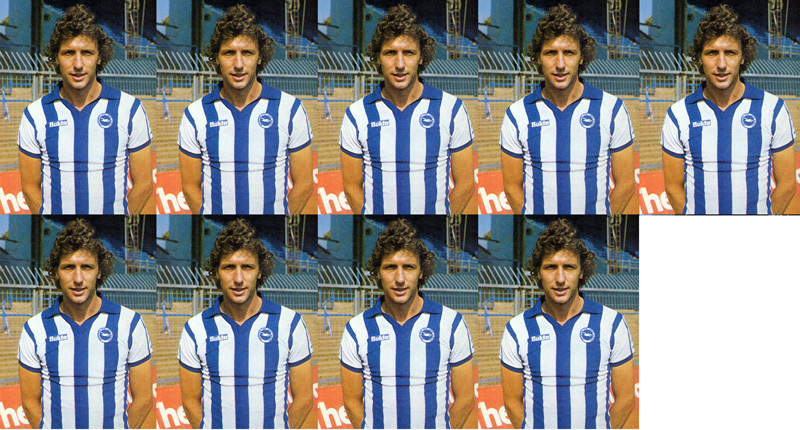 As you may know, The Goldstone Wrap is a blog that is part of Seagulls TV, a Brighton & Hove Albion retro site that I started off three years ago to archive the video footage I had of the glory years of 1976 to 1983. 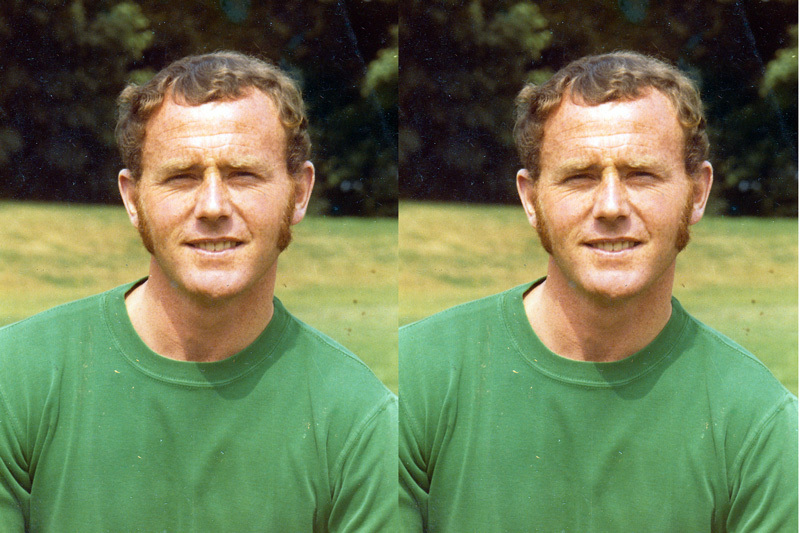 Since then, the site has expanded to include team photos, action shots, results and player profiles for each season. I then expanded the site to cover the period from 1970/71 to 1975/76. 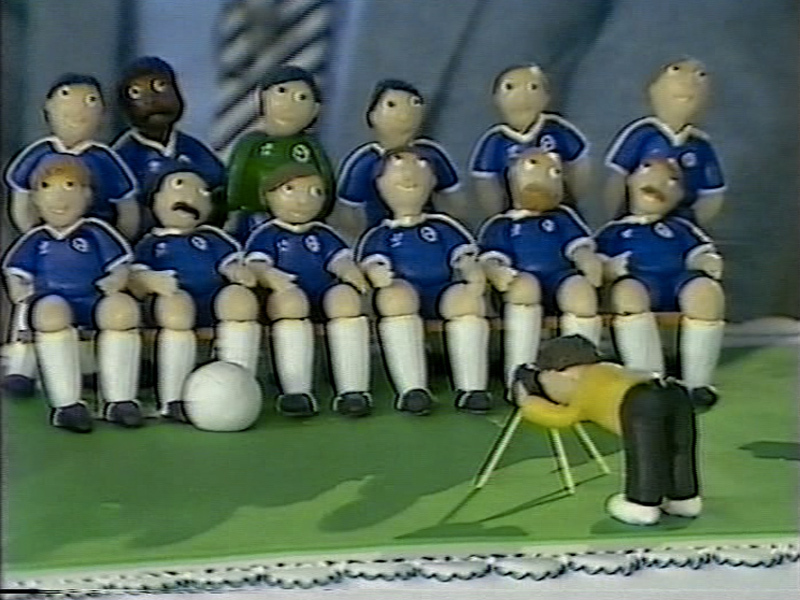 There is so much archive footage of Brighton & Hove Albion out there, and this seems like as good a time as any to those that have turned YouTube into such a marvellous archive of football. 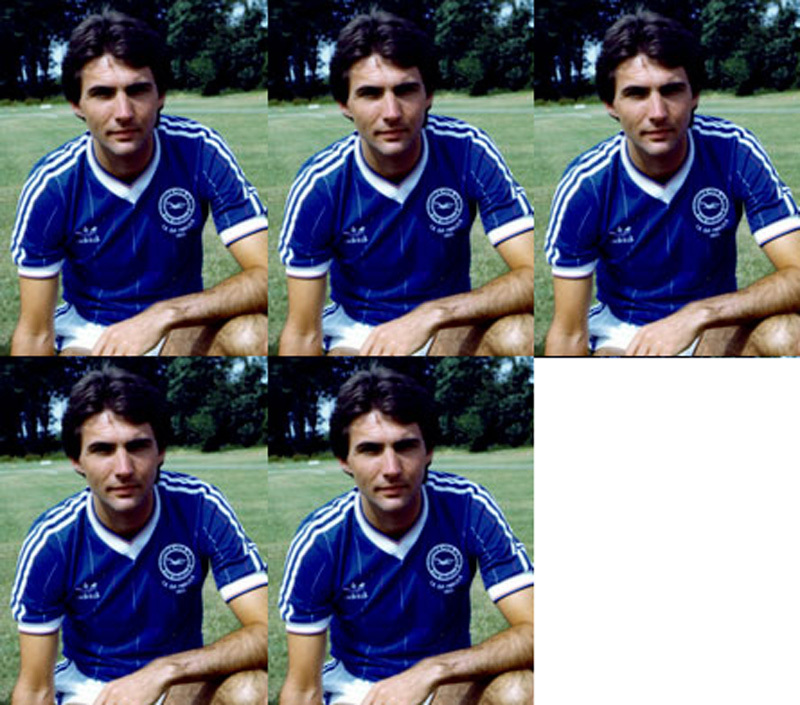 In the case on Brighton & Hove Albion, the quite magnificent Seagulls.tv is to thank for providing us all with such a magnificent selection of matches from the past. Without the diligence of people such as those behind this site, much of the footage available to us would be sitting in archives, forgotten about by all bar a few. Now, though, I’ve pieced together a substantial new section on Seagulls TV that covers the 1990s. 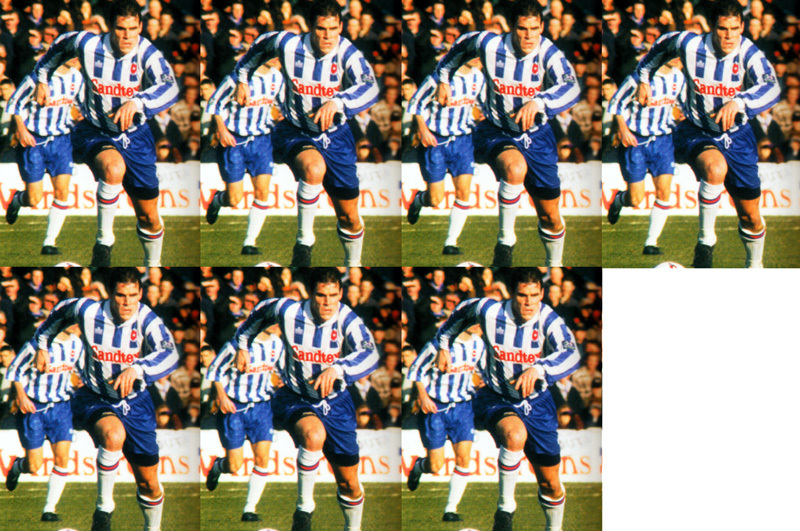 In the site, you can find videos of Brighton’s matches against Liverpool, Millwall and Notts County in 1990/91, the win against Portsmouth in 1991/92, the three cup clashes with Manchester United the following season, the Leicester cup shocks of 1994/95, and the famous games vs Doncaster and Hereford in 1996/97. It’s all lovingly organised season-by-season along with team photos and other bits and pieces. Anyway, have a look, please! The Football Attic’s ‘League of Blogs 2013’ has kicked off. “What is that? !’, you may be asking. 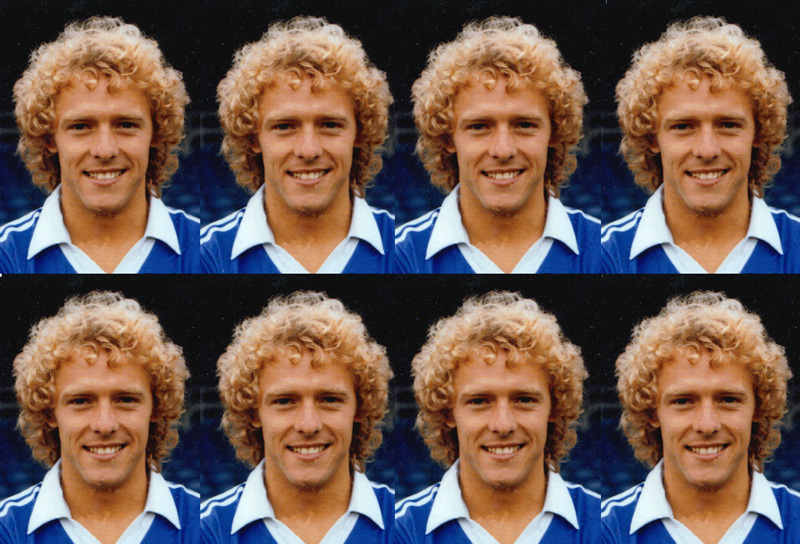 Well, the Football Attic is a marvellous retro football blog started by Rich J and Chris O in November 2011. They have a podcast and an occasional video blog as well. With a love of retro and a sense of humour, they explore and unpick match programmes, football kit design, stickers and other bits and bobs from yesteryear. 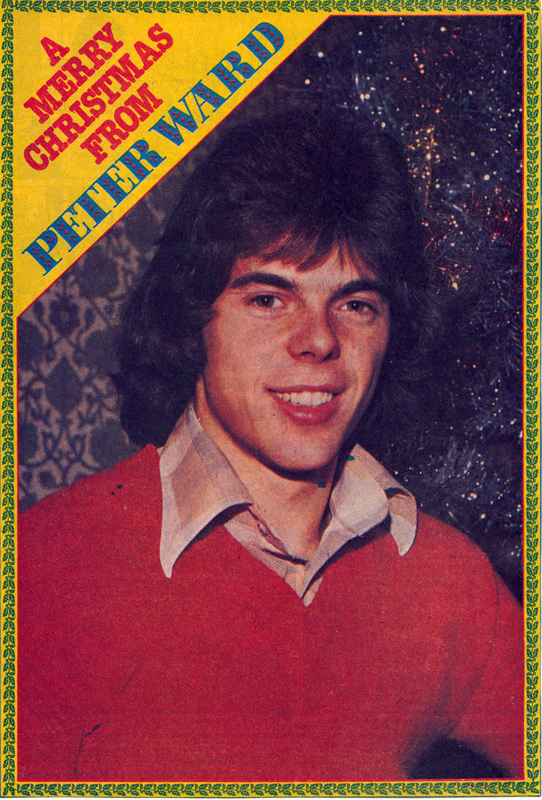 I particularly enjoyed their entry on Daily Mirror sticker albums of the 1980s, my gateway drug into football memorabilia as a child. Last year, they created a Subbuteo-style wall chart for football bloggers, encouraging blog writers everywhere to design a kit on a Subbuteo player to represent their site and join forces in a gigantian project of high creativity and fun. This year, Rich and Chris are asking for submissions in the form of club crests and Subbuteo kits which they’ll turn into Panini-style stickers, with the chance of real foil stickers being produced. OK, cards on the table time. For the crest, I filched and changed colour of the Union flag-style circle from the Football League’s crest circa 1988 before placing The Goldstone Wrap’s Albion shirt graphic (originally from this lovely Adidas advert from 1984/85) inside. Then, for the home kit, I went with blue-Ajax as a variation on the Albion kit of the 1960s which had a blue-Arsenal design. The away kit used the same template. I tried red with a white band in the middle, and black shorts, but it was too overwhelmingly ’80s Southampton for me. My eventual choice of red with a black band echoes the red and black stripes that Brighton have worn in the 1970s and 2000s. A third kit (which I’m not allowed!) would probably be needed against teams in red and white stripes. What do you think? Feel free to leave comments. In the meantime, you can join in the fun. 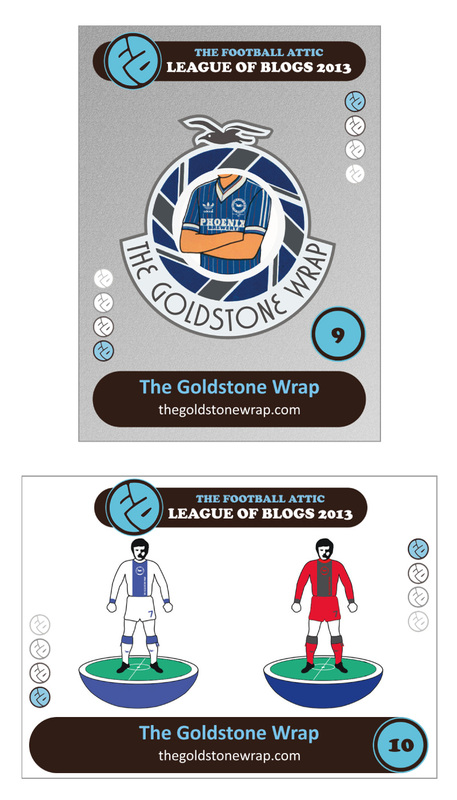 Please have a look at ‘League of Blogs 2013’ to see some of the other designs, discover and read other football sites and, if you write a blog, get cracking with your own submission. 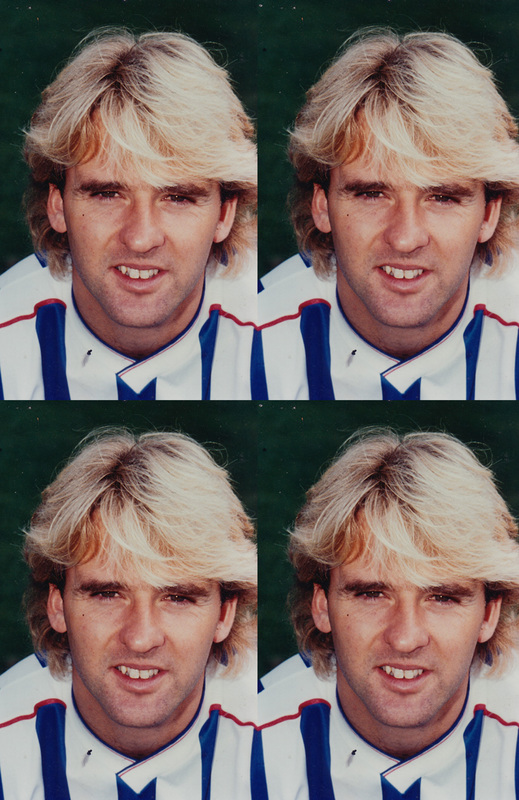 I started the Seagulls TV website at www.seagulls.tv in 2009 to gather and share vintage videos of Brighton & Hove Albion from yesteryear. 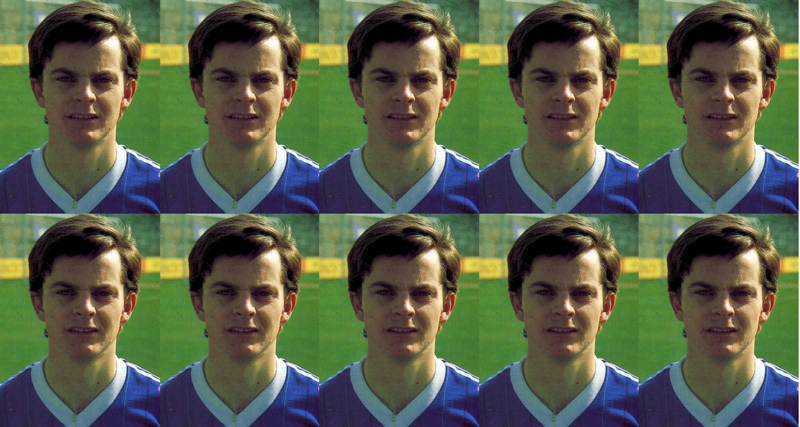 It’s been a glorious journey of unearthing hidden gems, such as the 8-2 humiliation at the hands of Bristol Rovers in 1973 to inflicting a cup shock over mighty Liverpool at Anfield in 1983. As I gradually assemble that site, I have come across other material that doesn’t currently fit the current videos/profiles/action/stats format of that site but may be of interest to other supporters. For you perusal, I aim to post images of retro merchandise you could have bought from the Seagulls Shop back in the day, as well as articles and photos gleamed from the likes of Shoot! and Match magazine.